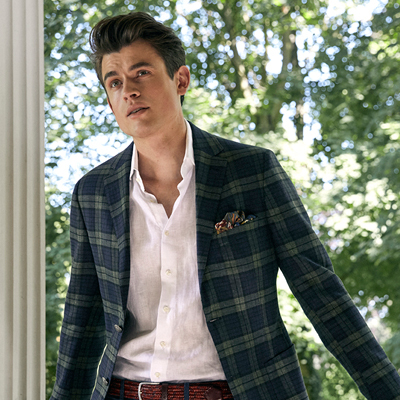 Urban, elegant, relaxed summer feeling. Lightweight fabrics with lively structures and casual silhouettes. 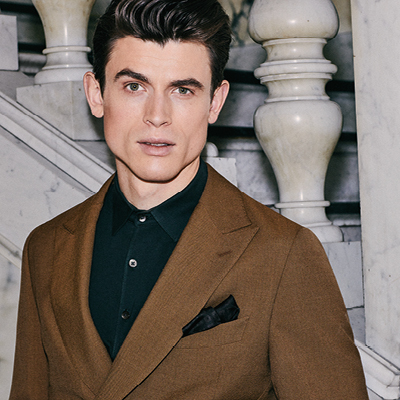 A capsule collection featuring the colours navy, havana and olive. Style is an expression of high standards. Anyone who appreciates life’s special pleasures will be delighted by this jacket. 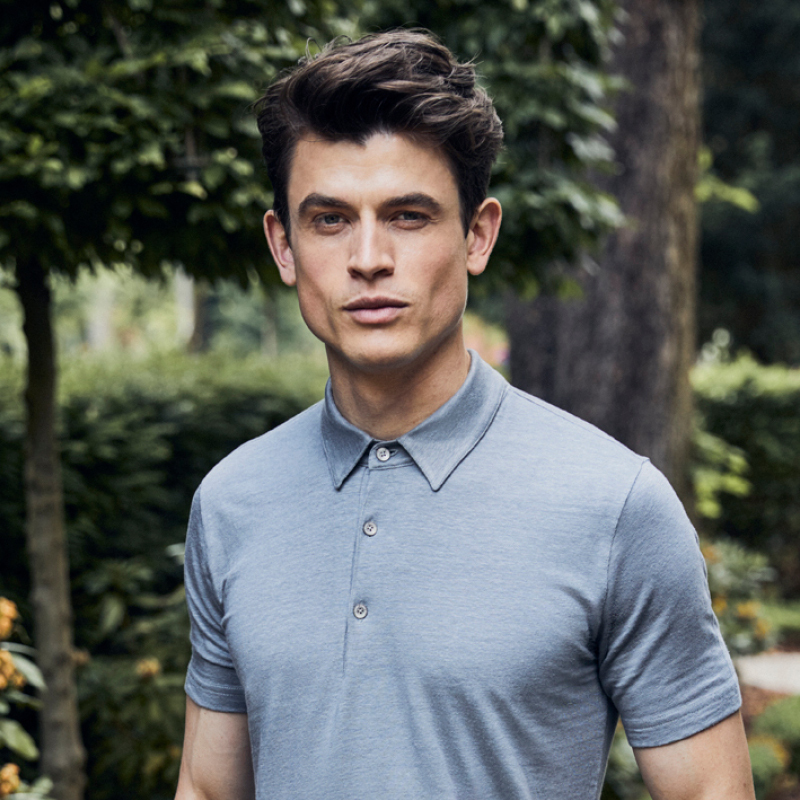 T-shirts and polos that ‘dress down’ a business outfit – or for that top-drawer leisure look. 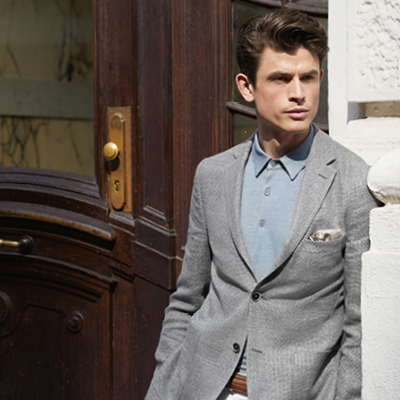 Premium quality: pima cotton or cotton-linen blend. A hot summer’s day? 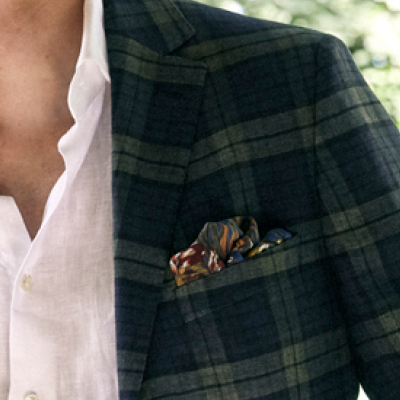 Summery linen – the charming solution for a cool gentlemanly look. A new feeling of freedom. 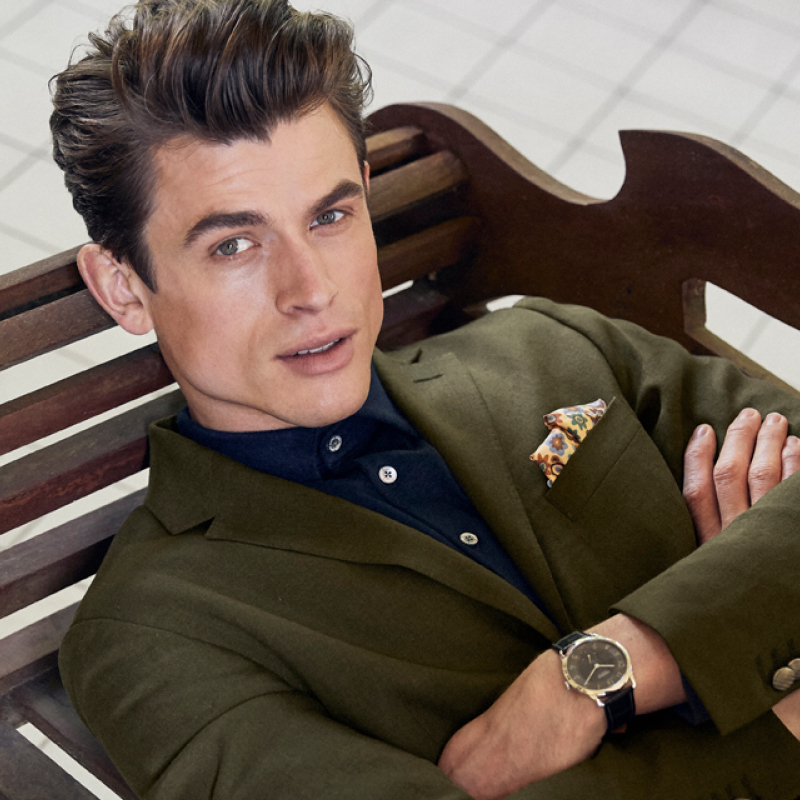 Suits that offer a perfect fit, not to mention a terrifically relaxed look and feel. 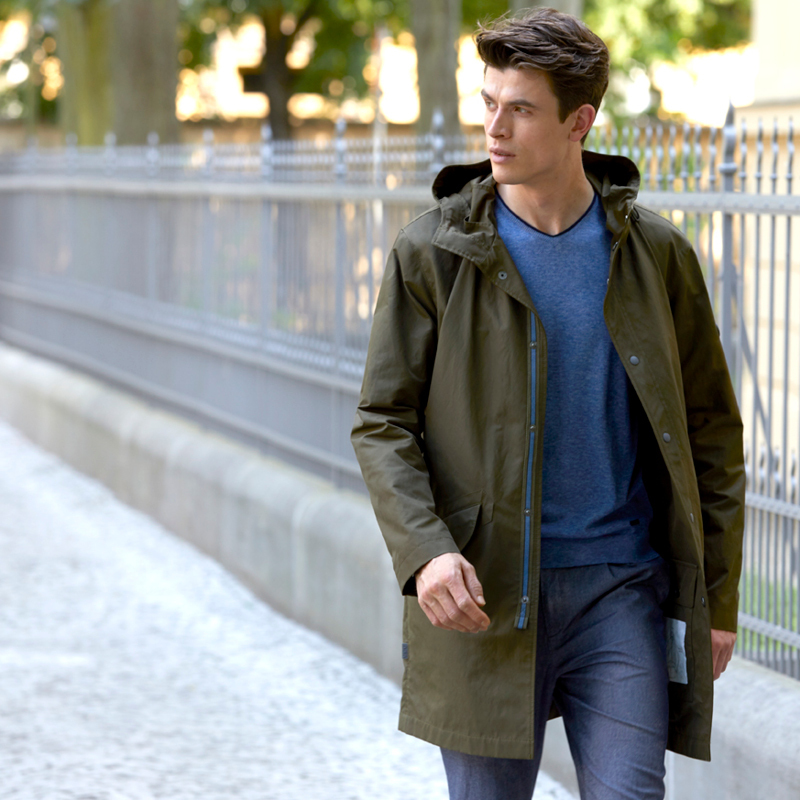 The new generation of outdoor jackets. 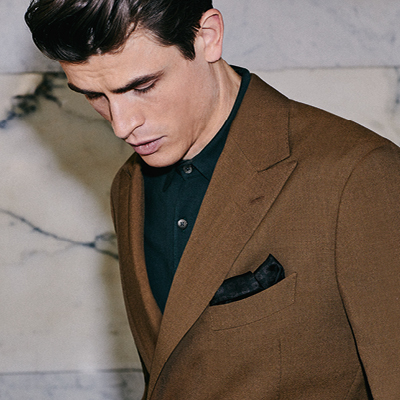 Shirts: premium essentials for everyday wear and special occasions. 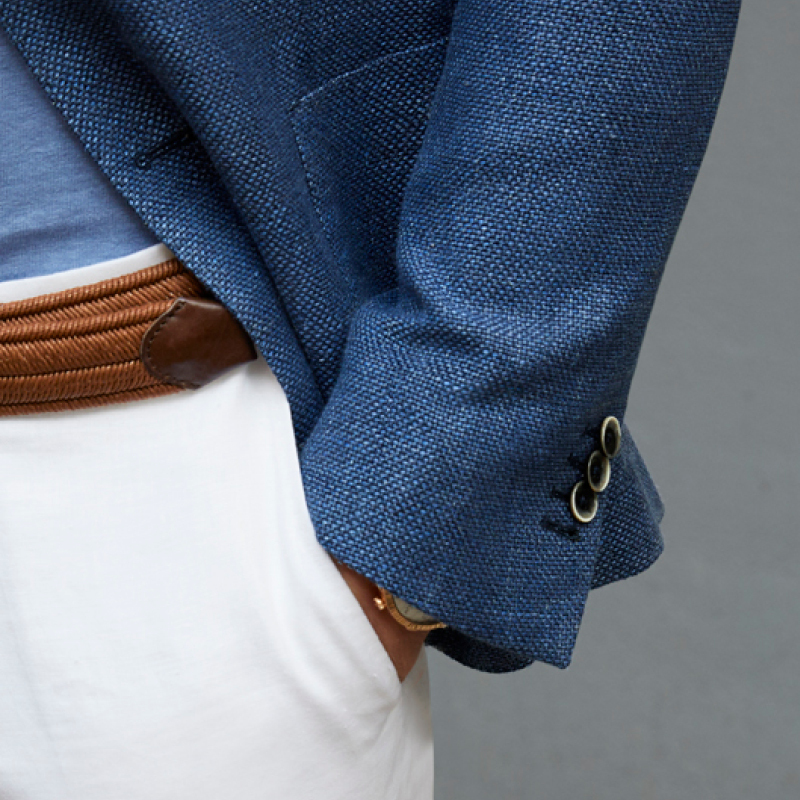 Extraordinary styling, detailed craftsmanship and sophisticated functionality turn our chinos into sartorial masterpieces.